If you have ever visited or lived in Germany, you have most probably noticed a big difference in the window designs from German homes to the ones in US homes. Germany has a lot of small engineering innovations such as omnidirectional wheels of shopping carts and other things that seem to make life more simple than in other countries. However, what especially stands out to newcomers and visitors are their German windows, especially the Tilt and Turn Windows. 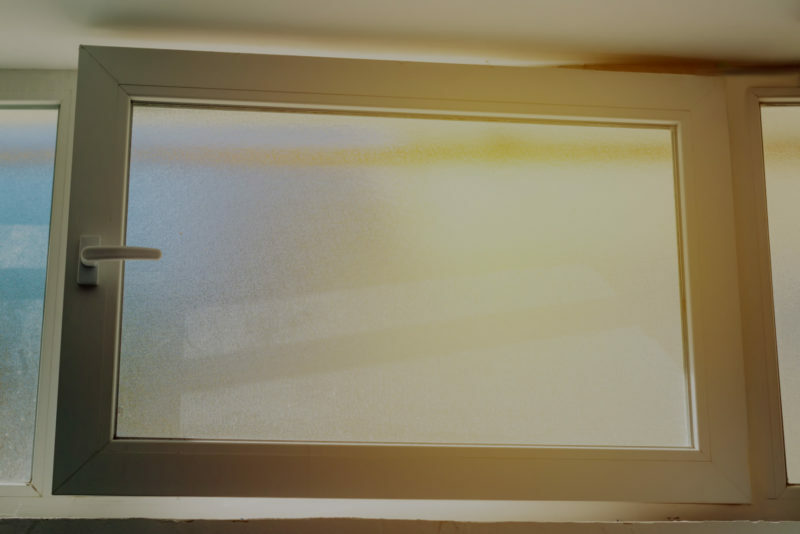 What makes these windows such a perfect investment in German households? • Sash tilt and turn: look just like the standard sash windows, but you can rotate the moving sections for ease external cleaning and access. 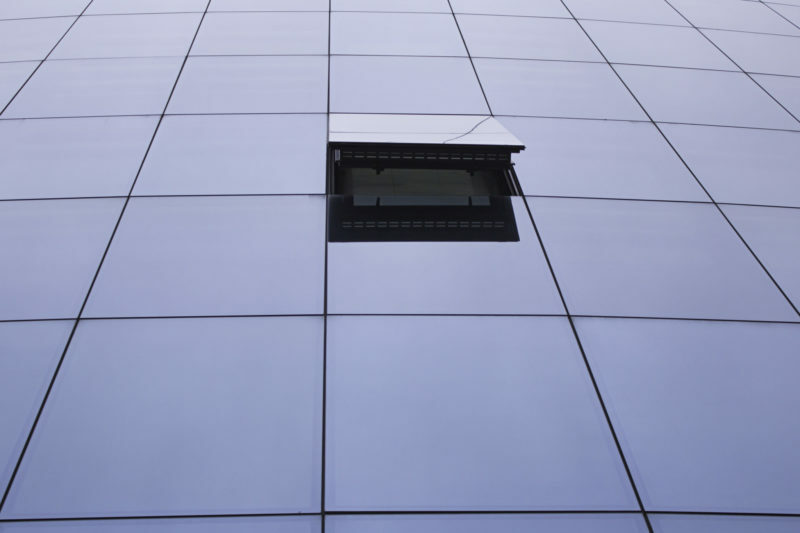 • Casement Tilt and turn: this is the same as casement windows, but can be opened inwards. 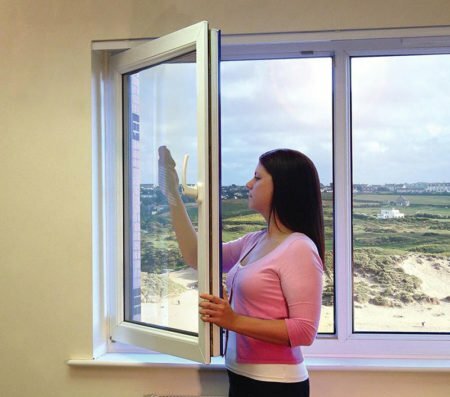 The UPVC tilt and turn windows can be either swung inwards using the side hinges or tilted inwards from the top. 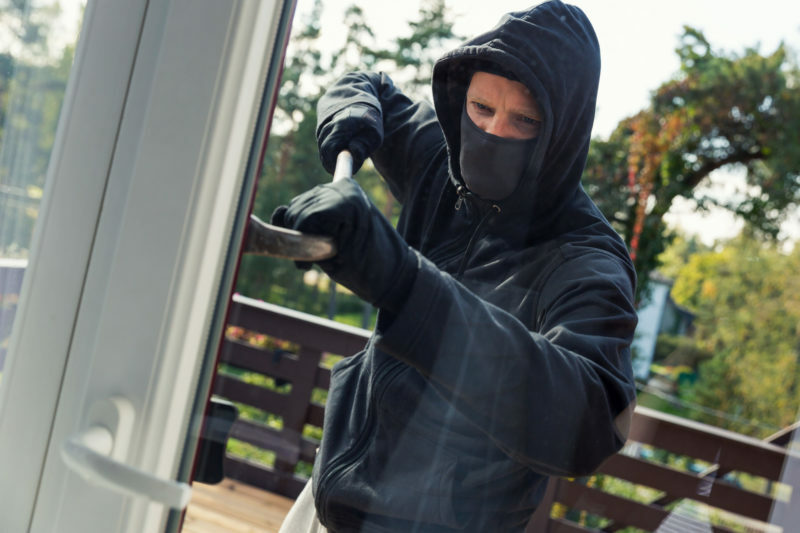 These operations are achievable with the use of one handle found in the window frame. The handle reduces the complexity when it comes to design, maintenance requirements, and operations. The UPVC tilt and turn windows give a home more room for innovation in the glass materials and on the frame. They come in a variety of variation and designs. How are German Tilt and Turn Windows Different from the U.S.? German windows don’t slide like most of the windows in US homes. The German windows are even better since most German homes rarely use the screens. 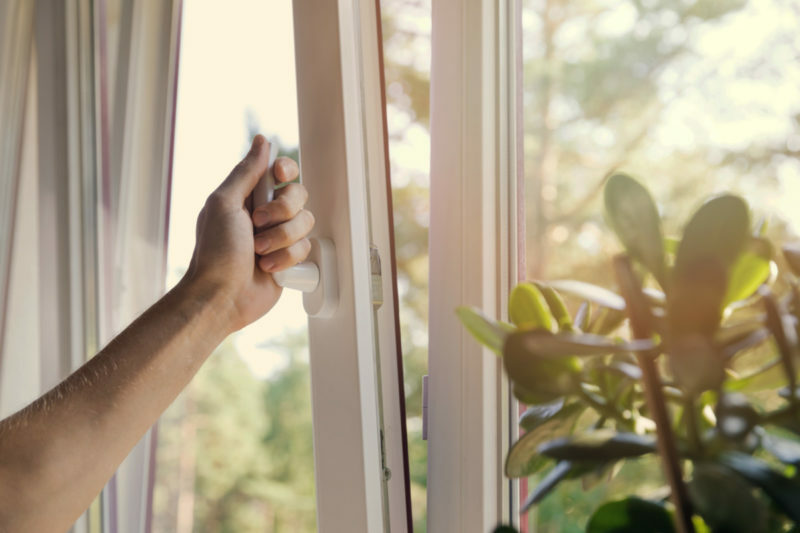 In Germany, people prefer tilt and turn windows because they can open like a door and because they don’t have a central heating system or an air conditioning system. 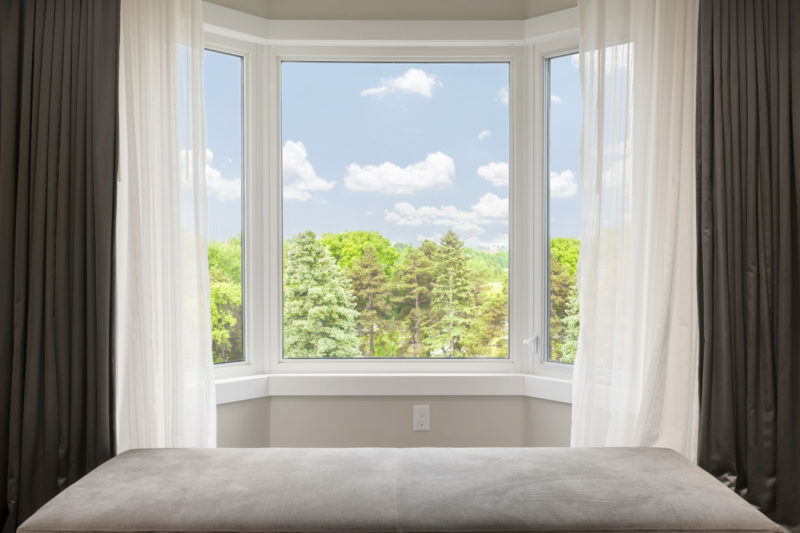 The benefits make the windows a vital aspect of a home. 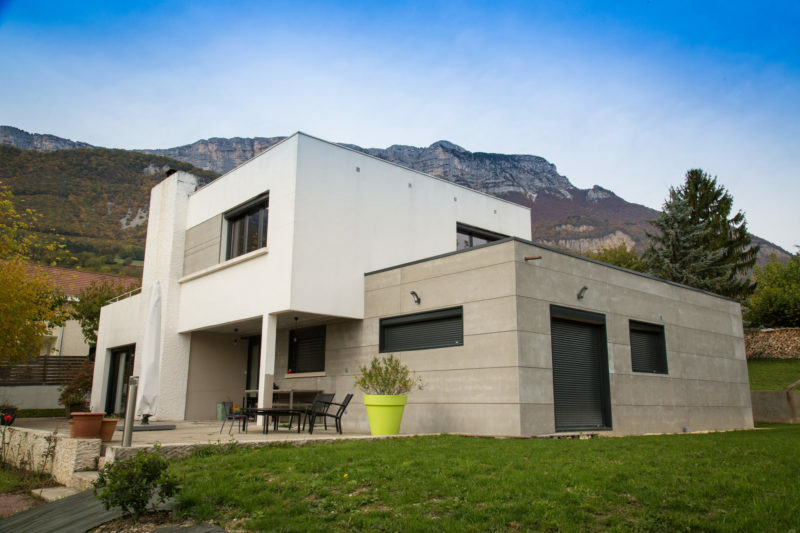 By the way, if you need european windows in usa, we can help you. How Does the German Tilt and Turn Window Work? 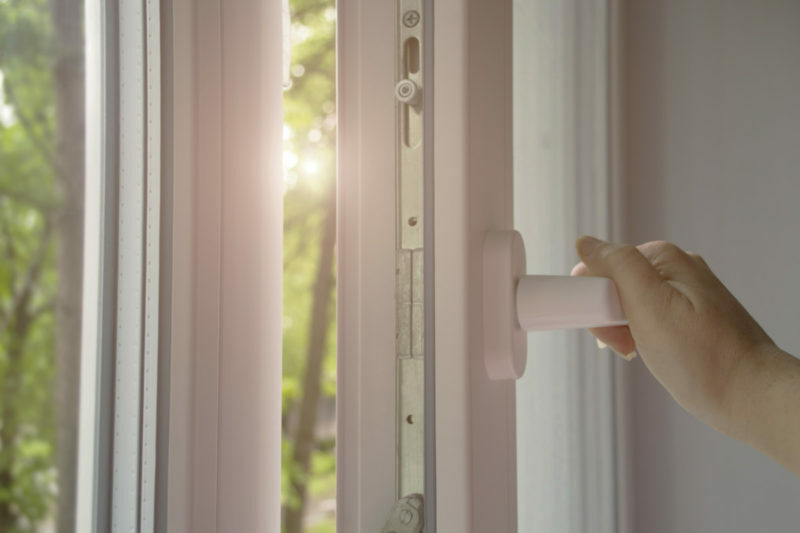 When the handle is in a downward position, the window is shut and locked. 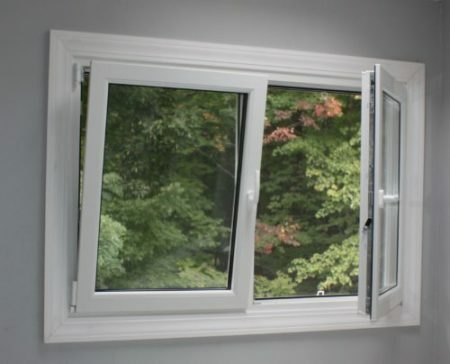 You can rotate the handle to 90 degrees to pull and open the window horizontally, or you can rotate the handle another 90 degrees further so it is vertical to tilt the window in towards you. Tilt and turn windows are one of the popular to add some charm to your home. 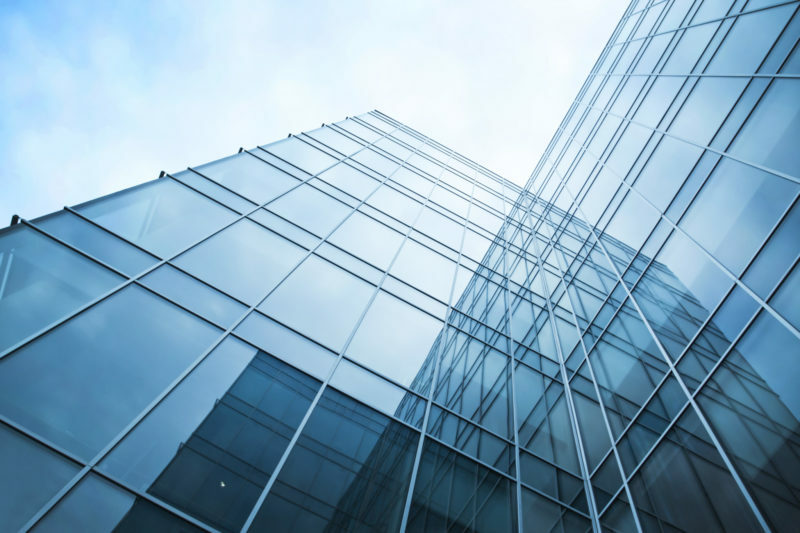 Peoples’ preference for German windows is largely influenced by their draft-free ventilation, elegance, enhanced security, and ability to tilt the windows inward.